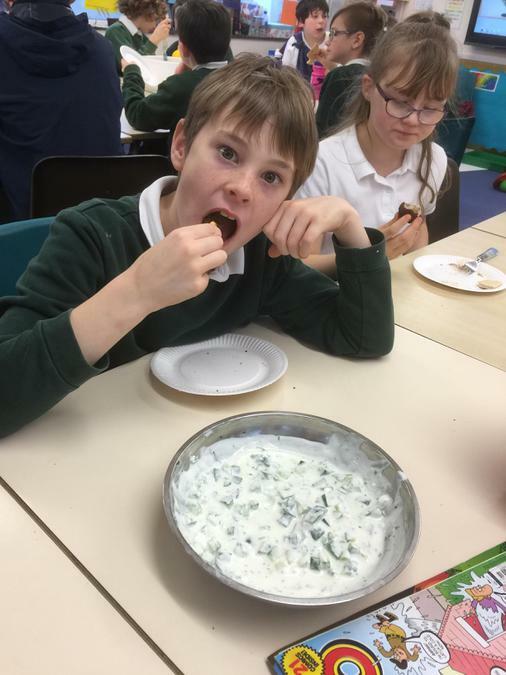 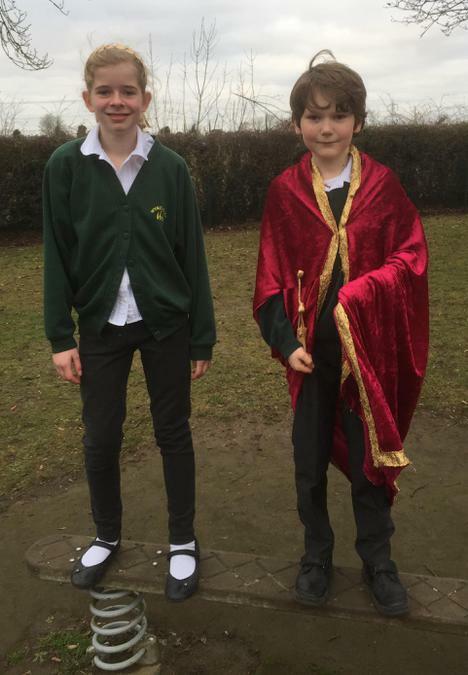 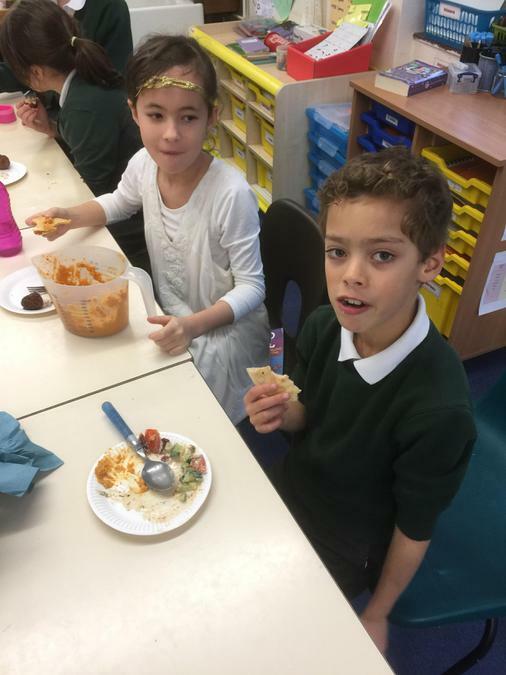 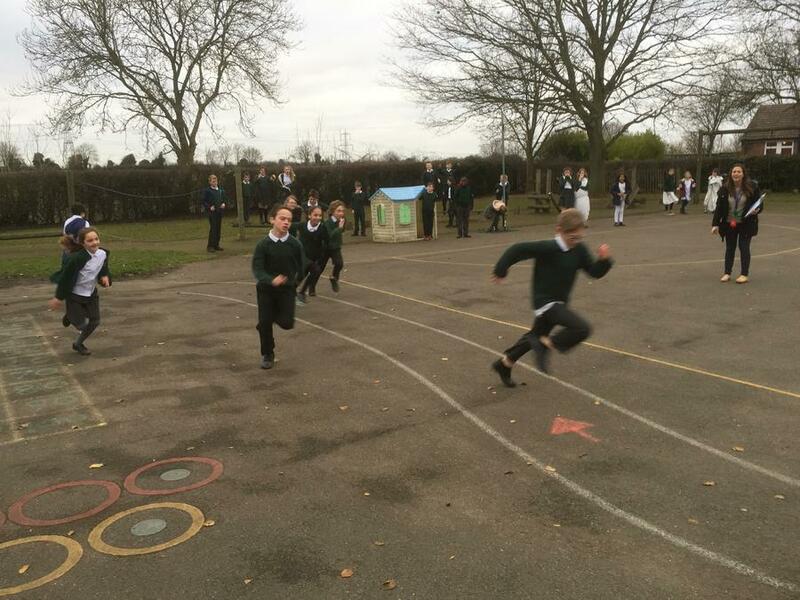 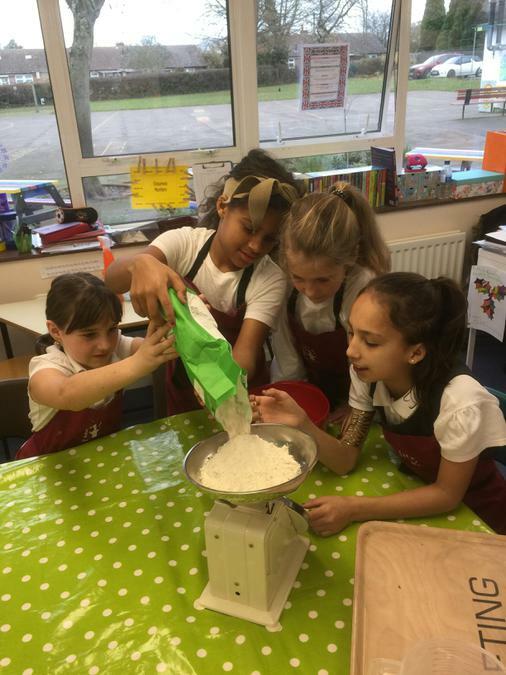 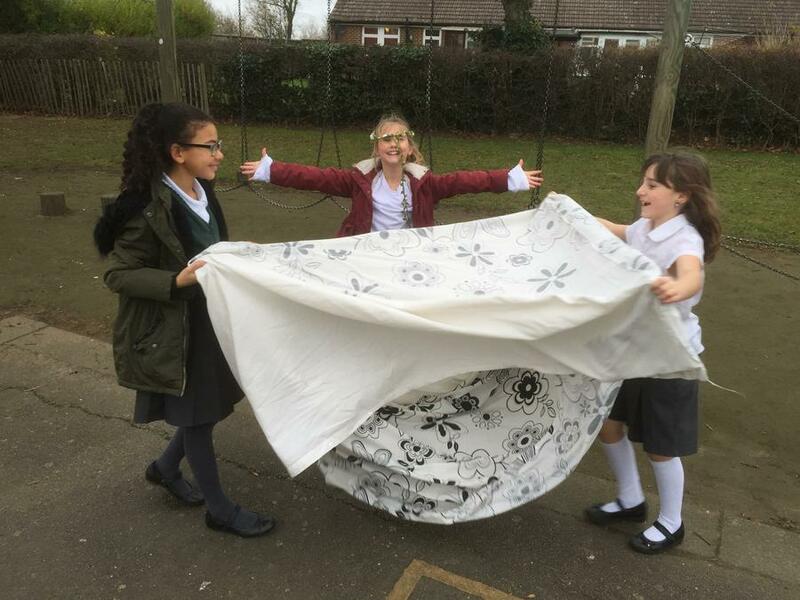 The children in Class 4 had a fantastic day on Tuesday this week as they enjoyed a day packed full of Greek activities to celebrate the learning that has taken place through their current topic. 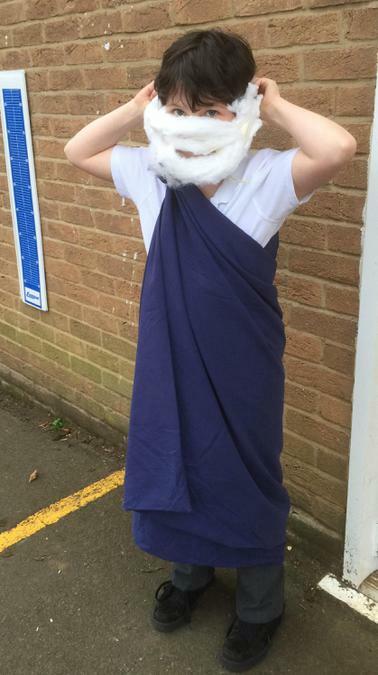 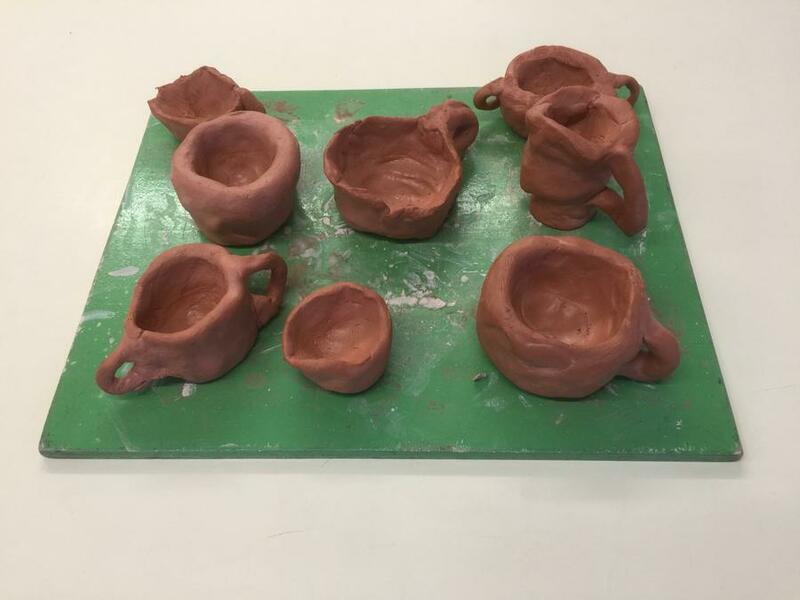 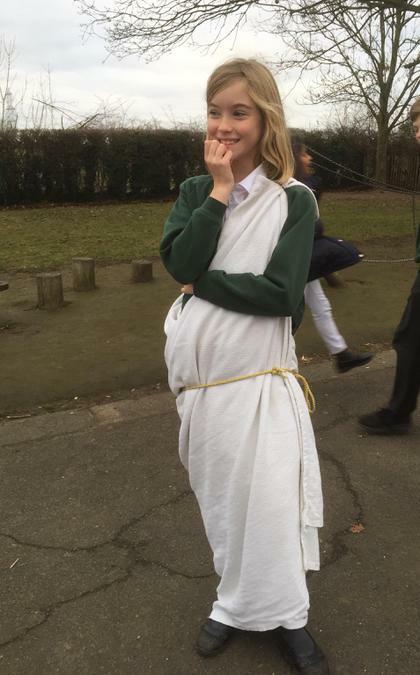 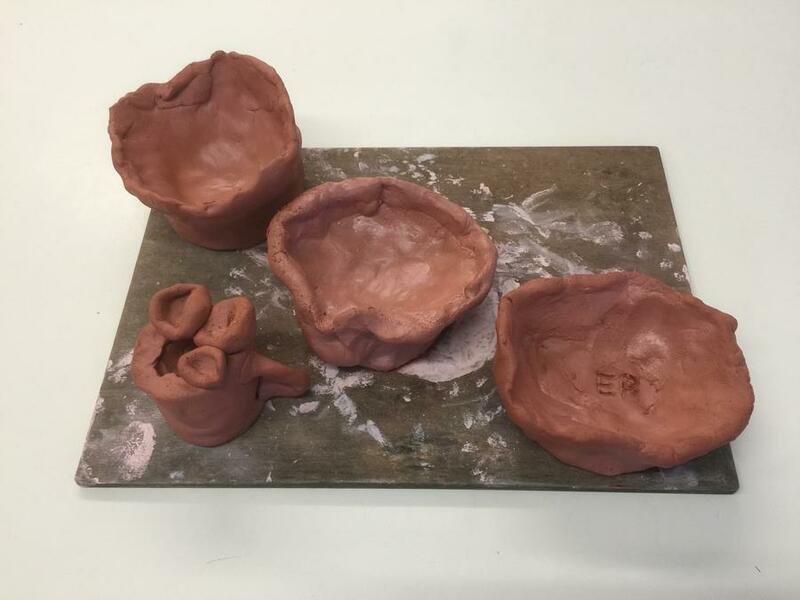 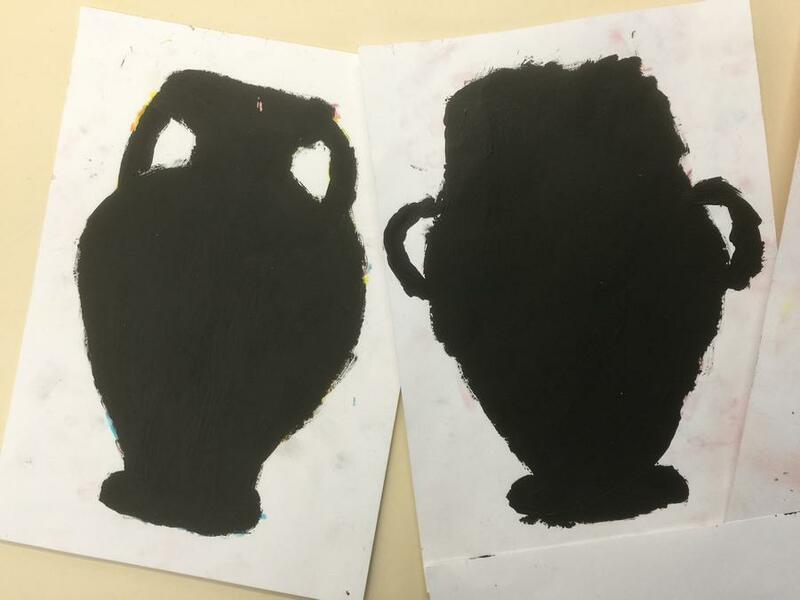 The children, many of whom were dressed up for the occasion in a variety of yoga designs, learnt how to write in Greek, made their own terracotta clay Greek pots, designed their own pots, made and created a range of Greek cuisine and even took a part in their own Greek Olympic activities! 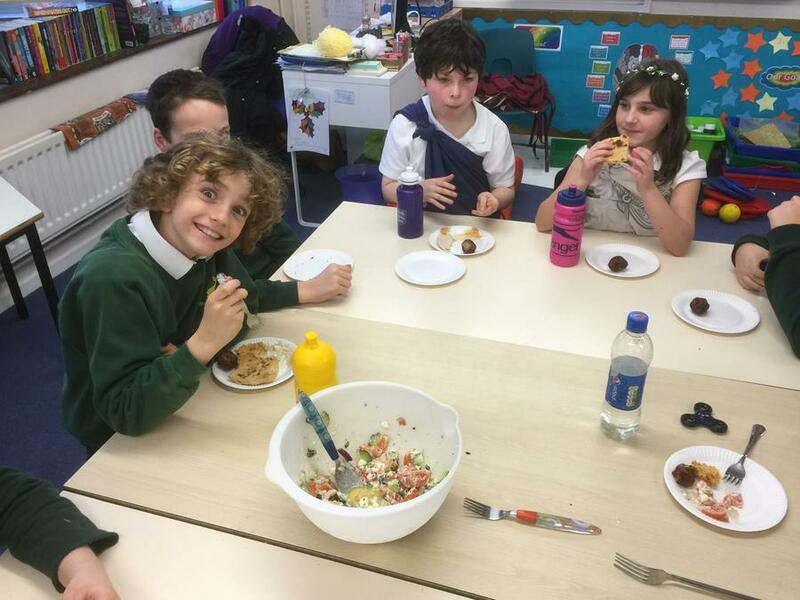 A great day full of enjoyment and learning to end a wonderful topic with!